Wiez Design and Construction is solely owned and operated by Paul Wiezorek. Paul has over 28 years of experience in residential building. Originally from Maryland, Paul graduated from the University of Maryland in 1990. He began his career in the construction field prior to graduation, working in a boutique architectural design firm in downtown Annapolis on historical restoration projects, residential and commercial design and construction plans. After graduation, Paul was a project coordinator for a nationwide builder also located in Maryland. He drew the construction drawings, designed air conditioning systems, engineered roof and floor truss systems, and created extensive material lists. In 1994, Paul was promoted to selling the homes he once helped design. 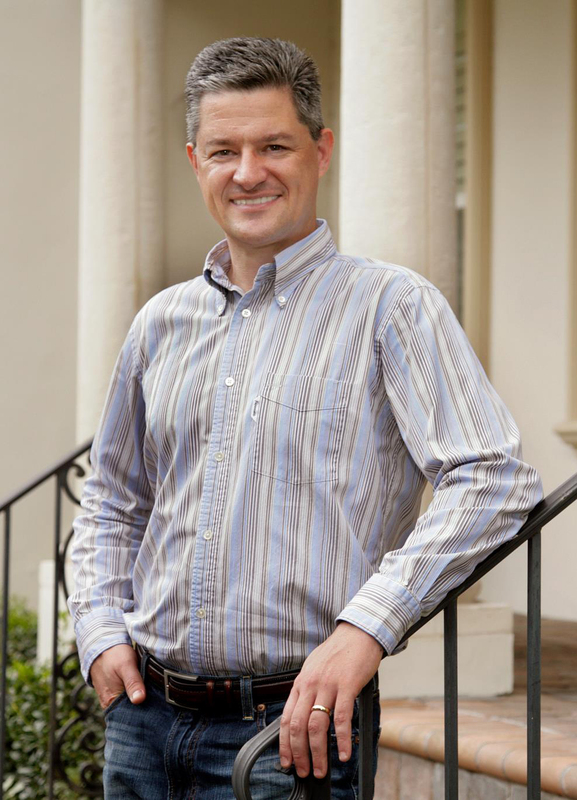 In 1996, Paul and his family moved to Tampa where he sold homes for a local regional builder. That builder formally trained Paul in construction management, and he was promoted to Vice President of Sales and then to Vice President of Construction. From 1999 to 2010, Paul was selling and designing homes for other custom builders in South Tampa. He owned his own successful construction company in South Tampa from 2003-2005. His designs are found in every community in South Tampa, Snell Isle and Eden Isle areas of St. Petersburg. He has designed over one hundred single family homes, and seven townhome communities. His single family home designs have ranged in size from 1,900 to 8,100 sq. ft. and have sold for over $3,000,000. Paul is proficient at designing a multitude of styles, including Traditional, Contemporary, British West Indies, Mediterranean, Prairie, and many more. Paul has even designed two luxury cottages built in the mountains of North Carolina. Since 2011, Paul has owned Wiez Design & Construction, and is a licensed Certified Building Contractor. His background in residential design, construction management and sales, and his detailed knowledge of the systems and materials that are used in construction set him apart from other builders. Wiez Design & Construction is actively building custom homes from 3,700 – over 7,000 square feet of air conditioned square footage in Tampa and St. Petersburg. His clients are always confident that he can handle any issue. Paul lives in South Tampa with his wife, Jennifer, son Philip, 22, and daughter Alayna, 19. He loves to spend time with his family, and walk their three dogs to Swann Circle. Paul is also an avid fan of the Rays, Bucs and Lightning. Wiez Design and Construction is owned and operated by Tampa resident Paul Wiezorek. Paul has more than 25 years of experience in residential building. Learn More ABOUT US AT HOUZZ. Copyright 2017 Wiez Design and Construction, Inc., Inc. P.O. Box 18672 | Tampa, Florida 33679-8672 | 813.841.3330 | CBC1258700 All Rights Reserved.